William Shakespeare’s epic and searing love story has been revitalized for a whole new generation by Academy Award®-winning screenwriter Julian Fellowes* and acclaimed director Carlo Carlei. 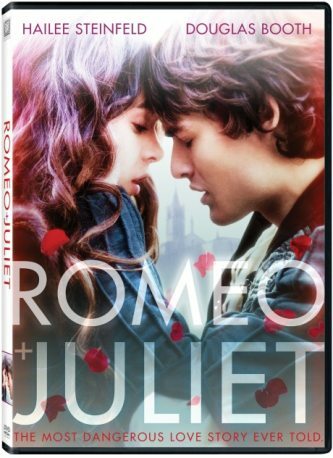 Douglas Booth and Academy Award® Nominee Hailee Steinfeld** lead an extraordinary ensemble cast as Romeo and Juliet, the star-crossed youths who fall for each other in spite of their feuding families. Filled with lush, enchanting imagery amid its original setting in Verona, Italy, this legendary tale of romance remains timeless and transcendent…and as powerful as ever. *Original Screenplay, Gosford Park, 2001. **Supporting Actress, True Grit, 2010. **ACADEMY AWARD® is the registered trademark and service mark of the Academy of Motion Picture Arts and Sciences.